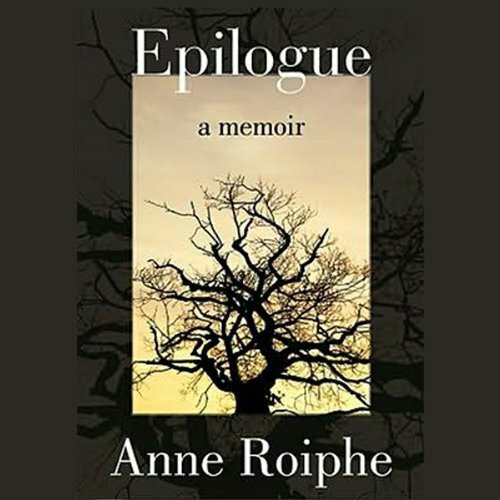 Showing results by author "Anne Roiphe"
Weaving between heartbreaking memories of her marriage and the pressing needs of her new day-to-day routine, Roiphe constructs an elegant literary pastiche, not of grief but of renewal. She begins her memoir just as the shock of her husband's death has begun to wear off and writes her way into the then unknown world of life after love. In beautifully wrought vignettes, Roiphe captures the infinite number of "firsts" that lie ahead. The novelist and essayist discusses her luminous and intensely personal new memoir of her life in the New York literary circles of the 50s to 60s, with her daughter, the cultural critic Katie Roiphe. 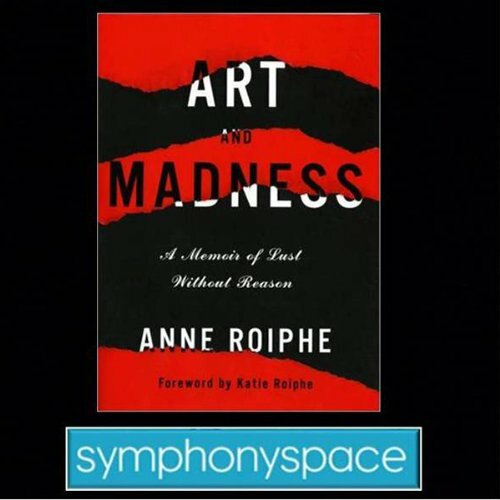 "A year and a half ago when my mother handed me the manuscript of her new memoir, she had never mentioned a single one of the racy or disturbing things in it...."